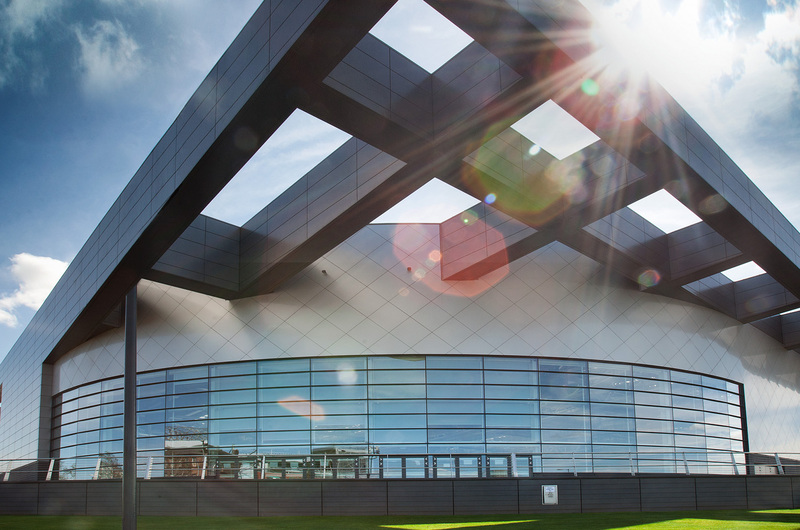 scottishathletics will welcome a world-class coaching line-up to the National Coaching Conference on September 26/27 2015 at the Emirates Arena, Glasgow. We’d a very successful conference at the same venue back in September 2014 when around 300 coaches signed-up. If you are a club coach, development coach, performance coach, or a coach working with disability athletes, then this conference has something to offer you. Topics covered will include technical development, planning and conditioning for coaches working with everyone from club athletes through to our elite. Just to take one of those coaches as an example, American Irving ‘Boo’ Schexnayder brings 36 years of coaching experience to the table and that can only benefit Scottish coaches willing to listen and engage come September. He is regarded as a specialist in training design and Schexnayder has also been a prominent figure on the international scene. Schexnayder coached triple jumper Walter Davis to multiple World Championships, and long jumper John Moffitt to a silver medal at the 2004 Olympics in Athens. He also tutored former US Long Jump Champ Brian Johnson, Miguel Pate, ranked 6th in the world in 2008, and US Indoor Champ Jeremy Hicks. He has coached 10 Olympians, and has served on coaching staffs for Team USA to the 2003 Pan Am Games in Santo Domingo, the 2006 World Junior Championships in Beijing, and was the Jumps Coach for Team USA at the 2008 Olympics in Beijing. 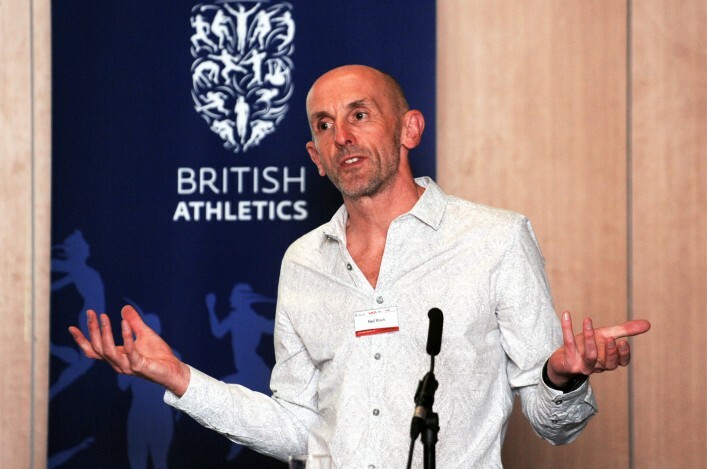 An educator by profession and a mentor of hundreds of coaches, he has been very active in curriculum development for Coaching Education programmes, and has lectured nationally and internationally on speed/power training, biomechanics, track and field specific training and rehabilitation. 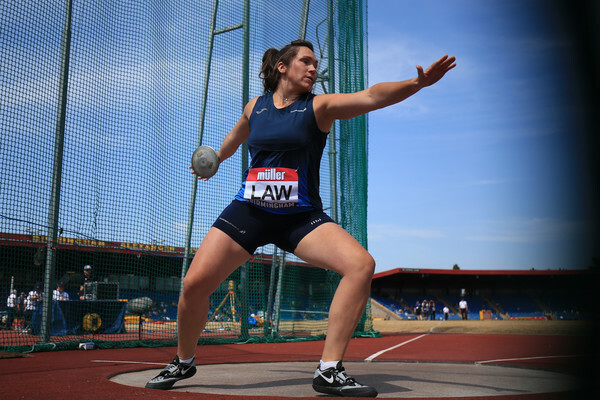 At the conference, Boo will deliver a keynote address ‘Lessons learned in my coaching journey – Playground to Podium’ and deliver practical sessions for jumps and plyometric conditioning for field events. So, if you are a club coach, development coach, performance coach, or a coach working with Para athletes, then this conference has something to offer you. 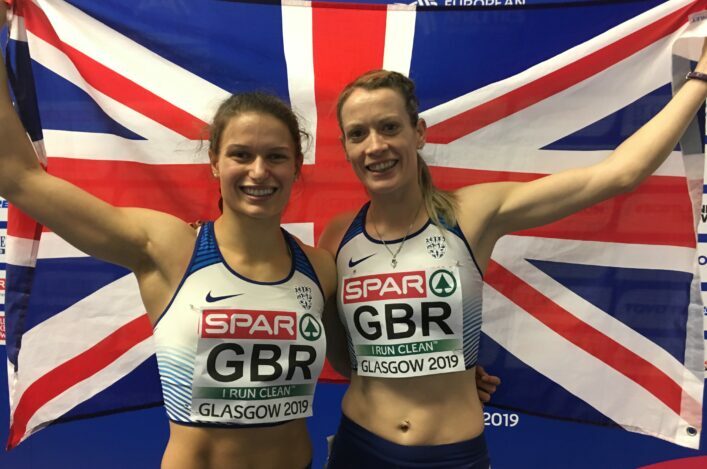 To register, please email darren.ritchie@scottishathletics.org.uk.